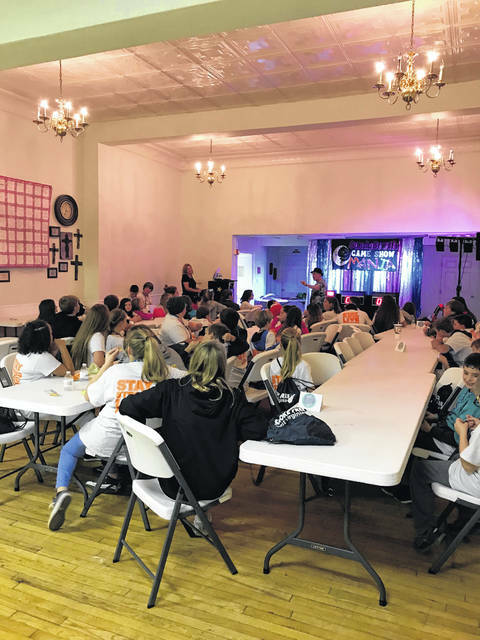 Local 5th, 6th, 11th, and 12th grade students recently attended Teen Institute which is put on by the Mason County Family Resource Network and the Mason County Prevention Coalition. 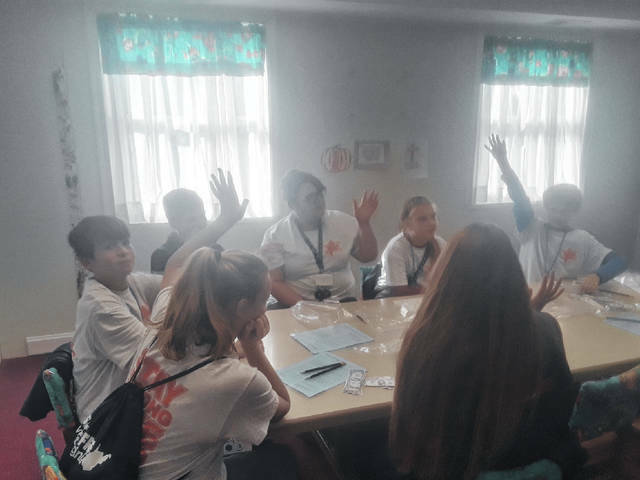 The students were able to participate in activities such as using simulation drunk driving goggles, having a discussion with Lakin Correctional Center inmates, interacting with drug dogs, and playing a prevention based “game show” to name a few. 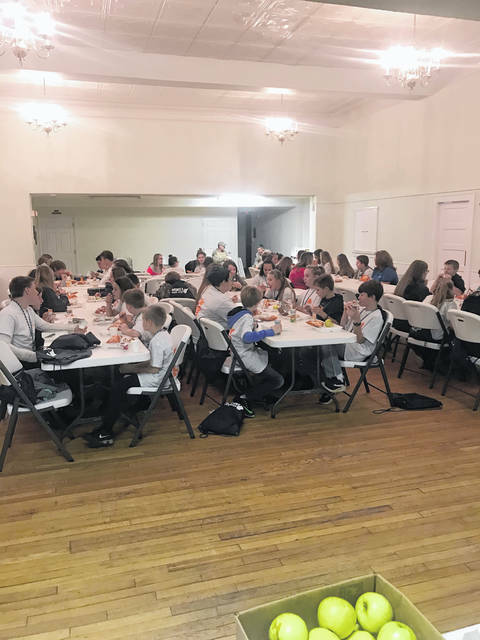 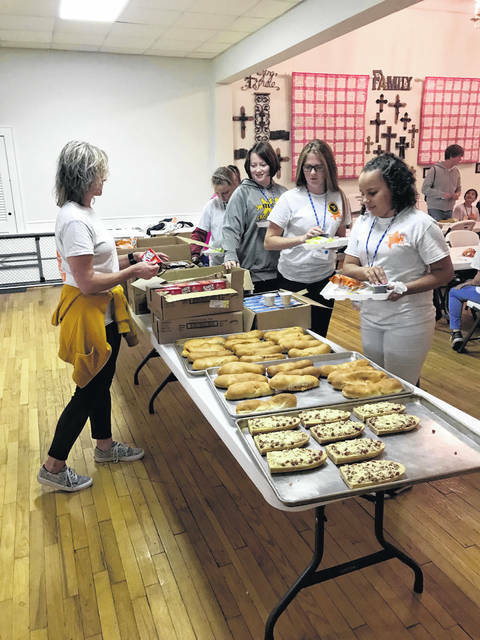 This event was held at the Trinity United Methodist Church in Point Pleasant.